Do you have coyotes on your property? While coyotes aren’t the most dangerous predators in the southeast, it’s a good idea to have them removed and to remain safe. Attic Kings Animal Wildlife removal services are here to help protect your home and family. Our expertly trained animal trappers will be able to relieve you of your coyote problem in no time. Attic Kings Animal offers coyote removal services to the Lawrenceville area. If you think you’ve heard coyotes or have seen these elusive hunters, give Attic Kings a call. Finding coyotes and keeping them away is a task meant for professionals, not normal homeowners. Coyotes are natural born hunters (and killers) and will feast on anything from chickens to small dogs. Typically, they stay away from humans, but you really don’t want to see what it’ll be like when they come around. That being said, coyotes are normally shy and often stay off the radar. They don’t pose a huge threat to your family or anything. In fact, there are only two recorded cases of coyotes killing humans in North America. Should you see a coyote, keep as far away as possible. Like most warm-blooded mammals, coyotes can carry rabies and many other parasites and diseases that can spread. Keeping your small animals, and even somewhat medium sized dogs, inside a fence or enclosure can certainly reduce their risk of a confrontation with a coyote. A coyote, or even a pack of them, will usually run away when a human or bigger creature comes near. Should you find yourself face to face with one (or some), make loud noises and hightail it out of there. The best thing to do would be to call a professional trapper. You don’t want coyotes making their home in your back yard, so it’s best to get rid of them right now. 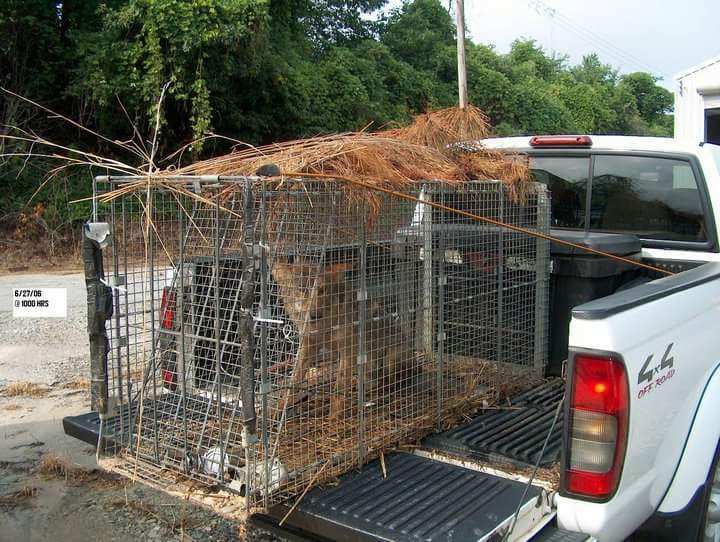 Attic Kings Animal Removal has over a decade of experience in wildlife removal and exclusion. Let Attic Kings solve your wildlife problems on your property. Simply give us a call, and we’ll send someone over to evaluate the situation. Call us today at 404-723-1065.